JUST STEPS AWAY FROM THE BEACH you find this spacious maisonette of 120 m2! 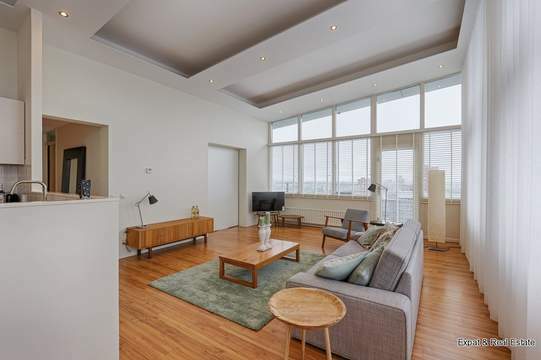 There is a cozy living with open kitchen with all appliances, sunny balcony, 3 large bedrooms and a private parking place in the underground garage. Fully equipped with double glazing. The apartment is fully furnished and READY TO MOVE INTO!! 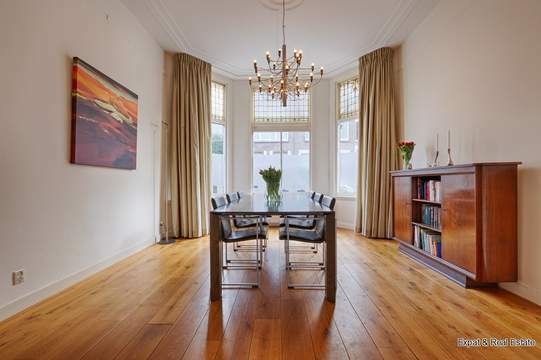 Located literally behind the boulevard of Scheveningen where there is always something to do. And where you can enjoy the beach! Also all shops for the daily needs are just around the corner. 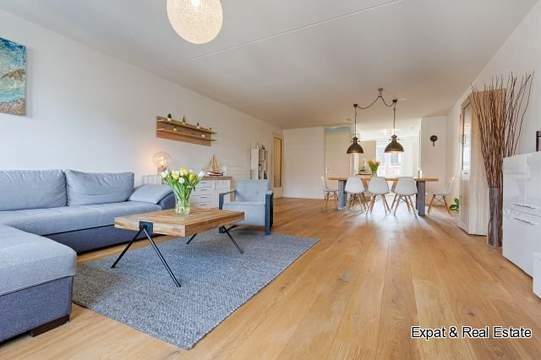 entrance hall, toilet with sink, cosy living room with access to the sunny balcony. Spacious, open kitchen equipped with dishwasher, fridge, freezer, microwave oven, gas hob and cooker hood. landing, 3 bedrooms and a neat bathroom with bath, double washbasin, toilet and washing machine and dryer.